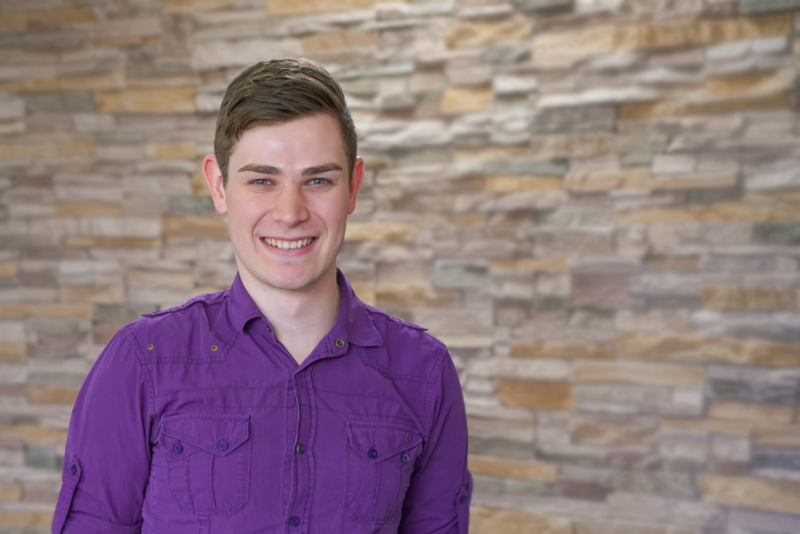 Brett joined WorldStrides in March 2018, and has 2 years experience working in the travel industry and 9 years in customer service. While in school he travelled on a WorldStrides tour to Italy with his school – how’s that for experience! He has a passion for travel and has visited 9 countries over 5 continents with many more destinations on his bucket list. He believes that travel is a great way to learn and appreciate other cultures as well as providing valuable life skills.